Not all of our projects are large. Many of them are very small. Sometimes our customers only need one or two mechanical or electrical services. Sometimes they just need to update a few pipes or plumbing systems. Occasionally, they just require a quick remodel to stay up to code. No matter the size of the project, our work is the same. We make a point to give the same amount of interest and attention to $1,000.00 project as we do to a $1,000,00.00 project. Even when the project is finished, we’re not. We offer 24 hour service and maintenance for all of our customers to make sure that their buildings are performing as designed. We also make sure to work within budget and schedules, so even minor repairs are finished quickly. With our experience as a design/build contractor, we can help plan to minimize cost. Sometimes our clients know they have a problem, but aren’t sure what the best solution is. We step in to help our clients find that solution. We’re uniquely equipped to handle challenging projects. 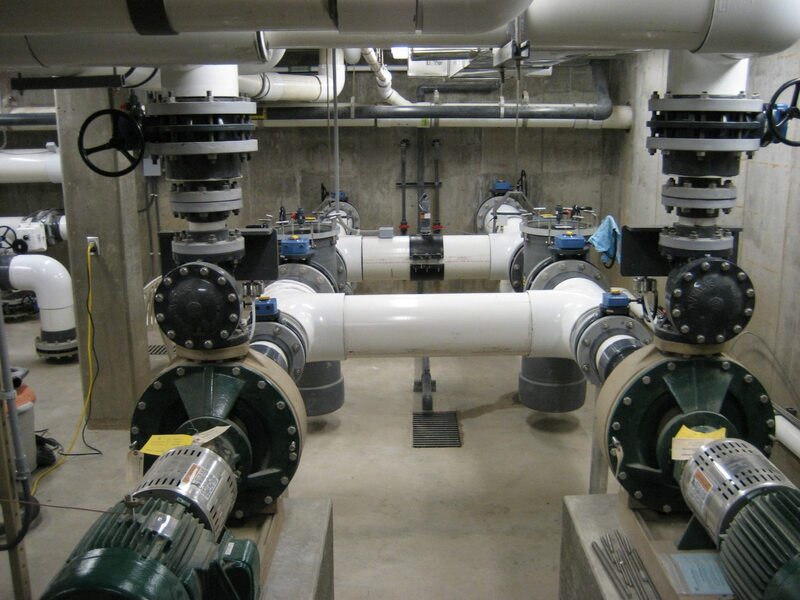 Since 1995, we’ve specialized in design/build plumbing, heating, air condition, process piping and 24-hour service in the Minneapolis and St. Paul area. Whatever your project needs, we can make it happen.